You are familiar with eye tests and hearing tests, now you can test your brain for early stage Dementia detection, pre and post Concussion recovery, post Stroke recovery, Autism and other neurological conditions. Problems in the brain can be difficult to identify. Health professionals often struggle to come with definite and accurate diagnosis. Many times the symptoms of brain condition can manifest in another part of the body due to a complex pathway of your nervous system. When a brain health issue is suspected it is good to perform different types of evaluations. 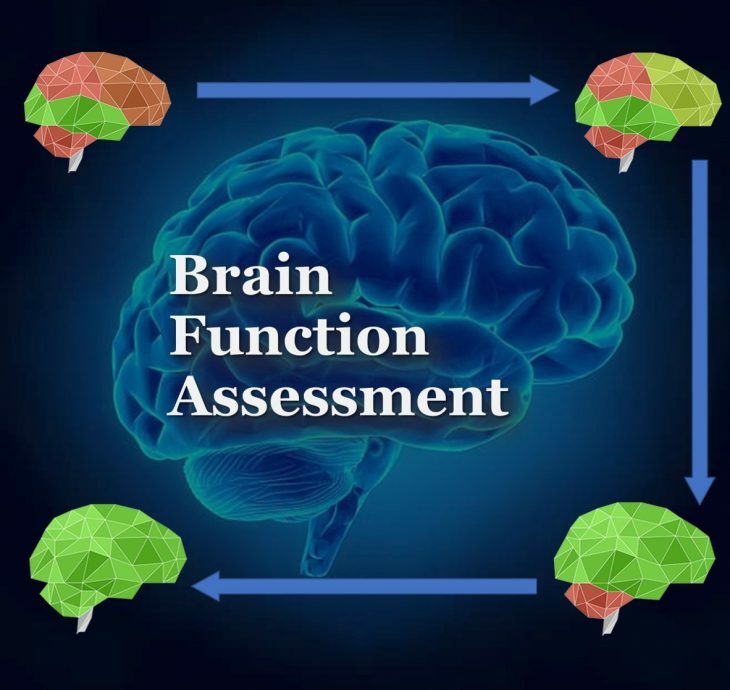 Here in our Holistic Health Centre we will soon offer one type of brain assessment which is non-invasive, gentle and computerised, allowing for the unbiased approach to the client’s issue. Clear charts and graphs show the various levels of function in the brain i.e. : speed, accuracy, timing, sensitivity, connectivity and plasticity. 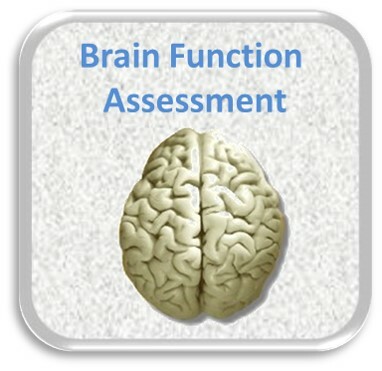 Brain Function Assessment involves Somatosensory System, the largest of the five senses, touch, to stimulate specific regions of the brain. 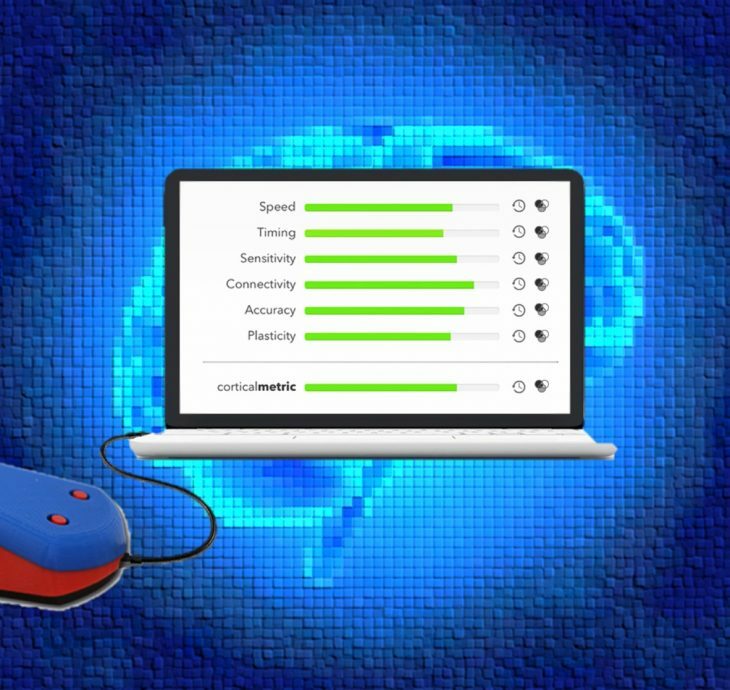 The device uses your perception of physical touch to accurately ascertain your brains performance. 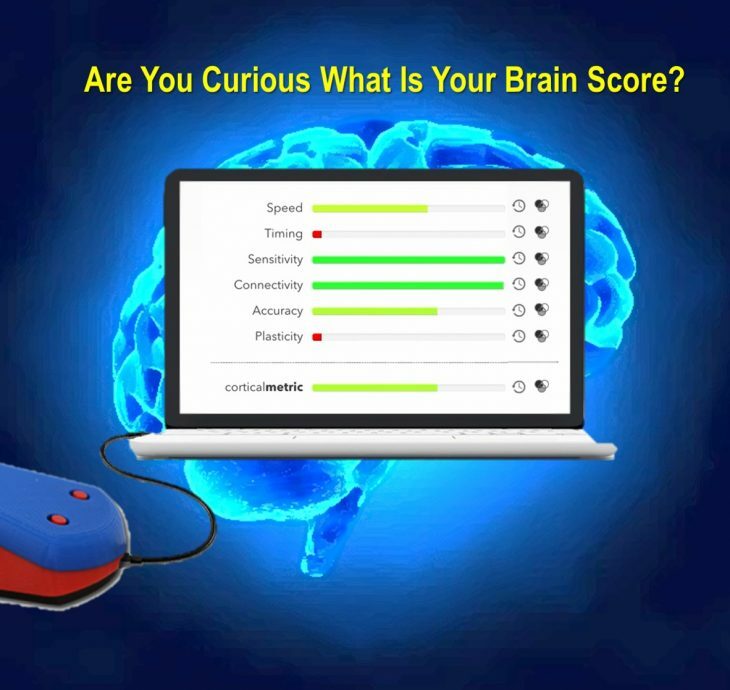 Accuracy and reliability of Brain Gauge Somatosensory Assessment is well documented and proven in scientific circles and supported by APS (American Physiological Society), University of North Carolina, ONR (Office of Naval Research) and ARA (Applied Research Association). 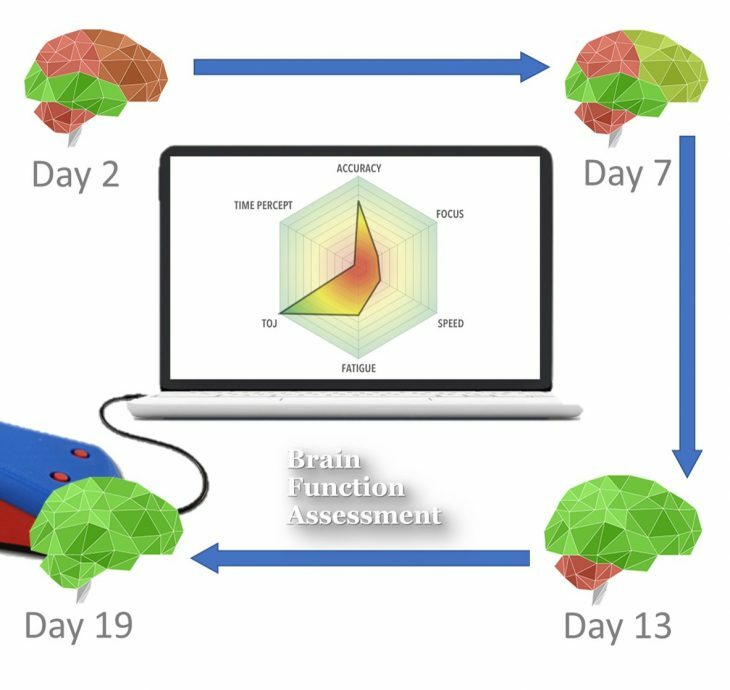 Our test for brain function is quick and very reliable, analysing data collected via fingers using an advanced protocol for tactile stimulation of the brain. It is a little hard to believe that your fingertips can tell you more about your brain than MRI, but it is true.